The Torch Society is a dynamic community dedicated to creating vibrant programs and ideas to support scholarship efforts. With Esther 4:14 “For such a time as this” as its foundational Scripture, the Torch Society builds on the legacy of the original Mobile College Auxiliary. The new Torch Society generation brings its God-given gifts and talents to fulfill the Torch Society vision: Lighting the Way through Scholarships. Each year, the Torch Society awards scholarships that have a life-changing impact for University of Mobile students.  As a Torch Society member, you will have access to educational and entertaining programs, social gatherings, philanthropic events, and may participate with other members in serving students at University of Mobile. Do you know of a need among Torch Society members? We know that connecting to others for prayer and encouragement is a necessary part of our spiritual formation, and we want to help meet the needs of our members. Please let us know how we can assist by completing our Member Care Form.